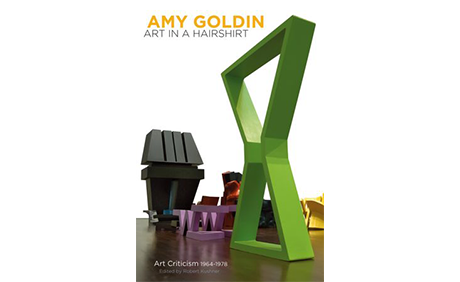 This volume is the first-ever collection of essays by influential art critic, Amy Goldin (1926-1978). The book includes thirty Goldin essays taken from the pages of Artnews, Artforum, Art Journal, New American Review, International Journal for Aesthetics and Art Criticism, Art in America plus selections from unpublished manuscripts. Edited by artist Robert Kushner with contributing essays by Elizabeth Baker , Holland Cotter, Michael Duncan, Oleg Grabar , Max Kozloff , Irving Sandler, Joan Simon , and Emna Zghal.